FIRST (For Inspiration and Recognition of Science and Technology) was founded in 1989 to inspire young people's interest and participation in science and technology. Based in Manchester, NH, the 501(c)(3) not-for-profit public charity designs accessible innovative programs that motivate young people to pursue education and career opportunities in science, technology, engineering, and math, while building self-confidence, knowledge, and life skills. Each division has a unique game challenge that changes each year. 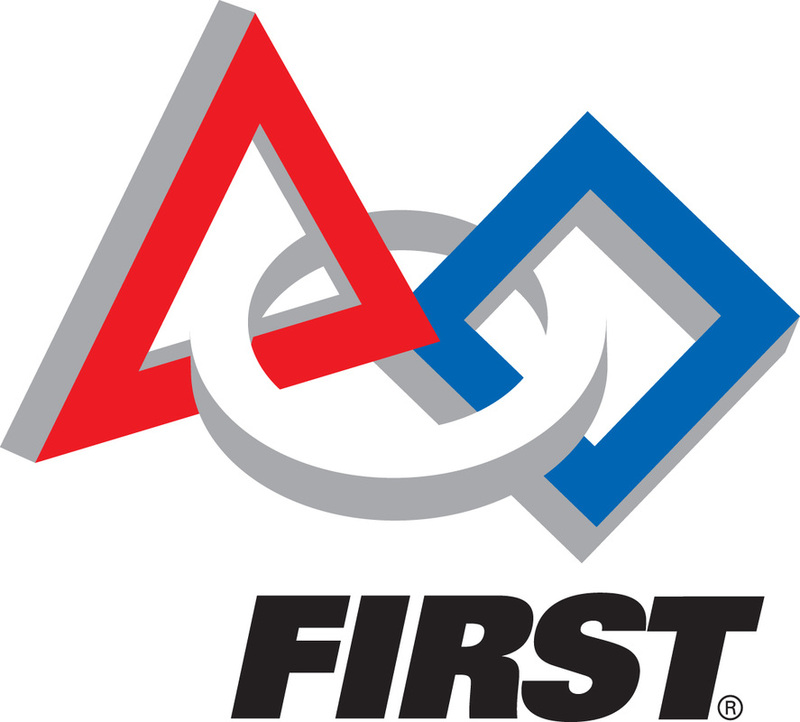 Described as the "varsity" of FIRST, FIRST Robotics Competition (FRC), operates using a system where teams have only six weeks to design, build, program, and tweak their robots for competition. The Kickoff Event (the 1st Saturday of January) announces the game challenge and "build season" begins. On the 45th day of build season, every team places their robot in a bag and seals it (this practice will be discontinued in 2020, due to an ongoing discussion of equity and inclusion), not to be opened until competition. The teams (of which there are currently 3,647 across 27 countries) then attend 2 district championships within their state. Attaining a high enough score in these allows your team to advance to State Championships. Winning there allows you to advance to World Championships, where the final winner is crowned.